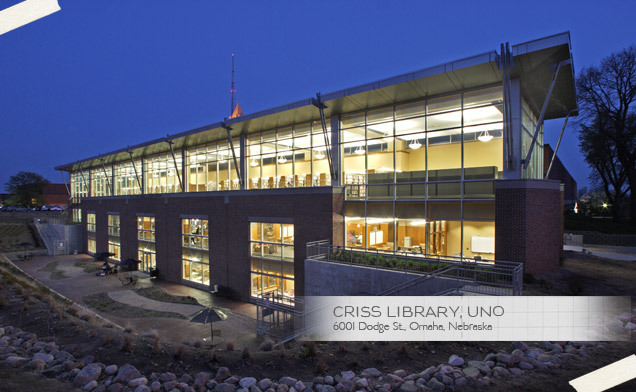 Students and faculty, you can now read the 13th Floor Magazine issue 1 for free at the Criss Library! To do so, stop at the front desk and ask for the magazine. They will issue you a Kindle with the magazine loaded. Then grab a coffee from the cafe, curl up in one of the comfy armchairs scattered all over the place, and get ready to be amazed by all the talented writing! If you don’t want to wait, you can always buy your own copy of the magazine from Amazon. It’s just $4.99 and contains the best of what our campus art community has to offer.